Well here goes! The weekly updates are starting again. Feeling - happy but tired. All. The. Time. I'm so thankful for daytime naps. 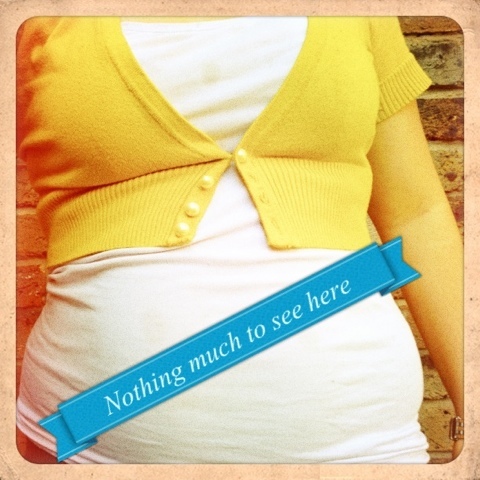 I've been lucky again to have a pretty well feeling first trimester apart from a bout of stomach bug last weekend. Feeling excited about smalls but knowing its a long way till march. Eating - not much. Last weeks bug has made my appetite much smaller. But yes mum I am eating. Just not loads and not craving any unhealthy things which is good. Sleeping - well between late night worry sessions, mid night bizarre dreams and early morning visits from a squishy girl in a onesie. Thinking about - baby names. We are sold on girls but so lost when it comes to boys.